And here we go! 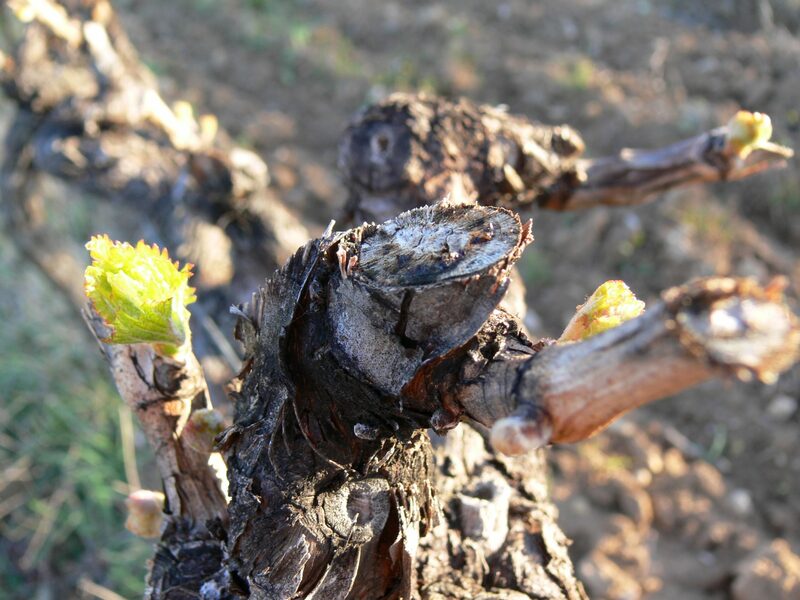 Bud burst is usually in early April, but here we are a couple of weeks earlier than last year. Although we got some good cold weather in January, the weather in February and March (particularly the last couple of weeks) has been very mild. The weather outlook is pretty good too – let’s hope there are no late frosts!